We are looking for brand awareness, with conversions as a second nice benefit. We are looking for product reviews, mentions, etc. We are looking for our product to be showcased by men in a cool, sleek, or classy way. - Creators with a minimum of 10k subscribers. - Video viewership of at least 1k in the last 30 days. - You must be a male creator in the fashion, style, grooming, cosmetic, or similar space. We will ship products to you free. We do not offer an affiliate program, but we are more than willing to give your subscribers an exclusive discount if you would like. The budget per creator is up to $100 each and we are looking for 10 creators to hire. 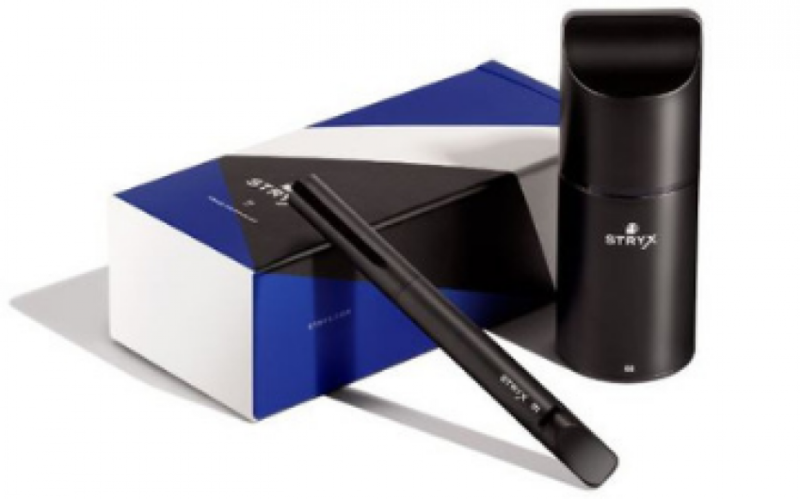 I am co-founder of Stryx, a new men’s grooming tool and “cosmetics” company that is looking to build our brand awareness and online presence. 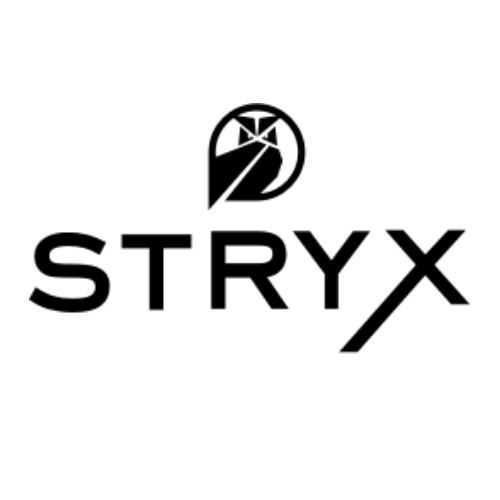 I am co-founder of Stryx, a new men's grooming tool and "cosmetics" company that is looking to build our brand awareness and online presence.